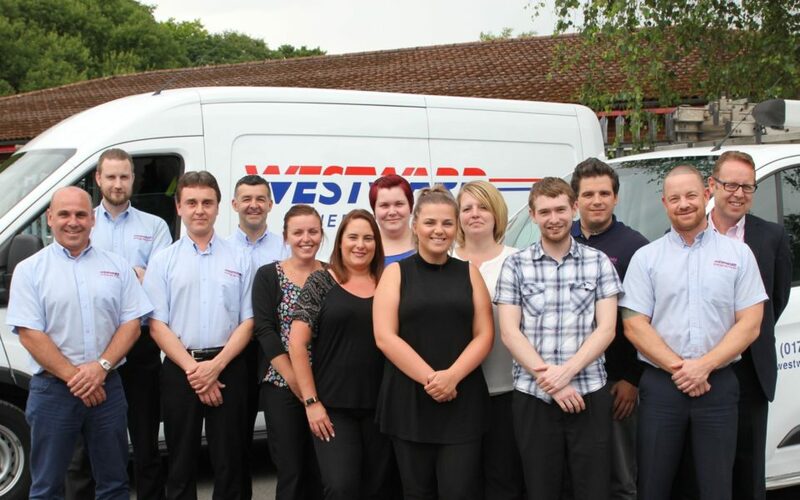 Meet our dedicated, experienced team at Westward Energy Services. With over 20 years’ experience as a senior manager in the services industry he has also been involved at Westward for over 10 years. Andrew was appointed Managing Director in 2016. A time-served Gas Engineer recognised as an authority in Gas Safety Regulations. Anthony has a wealth of experience in the Gas Services industry and has been General Manager for over 20 years. Jonathan is a time-served commercial heating technician with 27 years Commercial Sector experience, mainly with Westward. He has 30 years’ experience in the Domestic Heating Sector. Mike manages his teams of service engineers and acts as a Tenant Liaison Officer. Phil is a highly experienced Gas Engineer and has been Installations Manager at Westward for several years. With over 15 years’ experience in the Gas Industry, David ensures our engineers work is monitored to maintain high standards of workmanship. Stuart as the Administration Manager has 23 years’ experience in all aspects of RSL contracts, having worked his way up through the business. As a manager he is responsible also for responding to customer/client administrative related complaints. Westward Energy Services Limited is a limited company in England & Wales (#04214763). Registered address: Energy House, Alloy Industrial Estate, Pontardawe, Swansea SA8 4EN.